Gaisce – The President’s Award is a self-development programme for young people which enhances confidence and wellbeing through participation in personal, physical and community challenges. Gaisce is a direct challenge from the President of Ireland to young people aged 15-25 to dream big and realise their potential. Gaisce is non-competitive – participants are encouraged to choose their own activities and goals with the support of a trained, adult President’s Award Leader (or PAL). The Gaisce programme is delivered by over 1,500 PALs working and volunteering in a variety of organisations across Ireland. There are three levels of Gaisce – Bronze, Silver and Gold. The more time and energy participants give, the greater their reward. 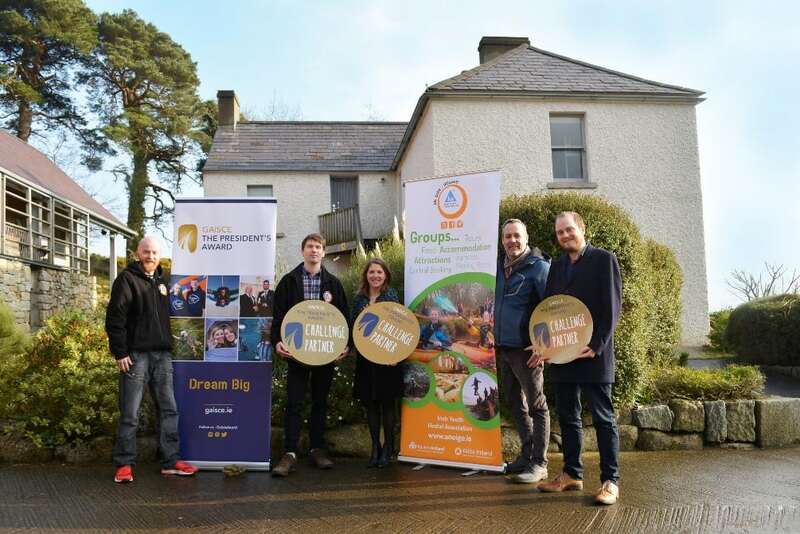 For many years An Óige hostels have been hugely popular destinations for Gaisce Award Partners (GAPs) pursuing the Adventure Journey Challenge of the Gaisce Award. Thousands of young people have completed their Adventure Journey through two of An Óige hostels in Wicklow alone! By becoming an Adventure Journey Challenge Partner with An Óige, both organizations can progress the use of outdoor recreation and sustainability in the development of young people. 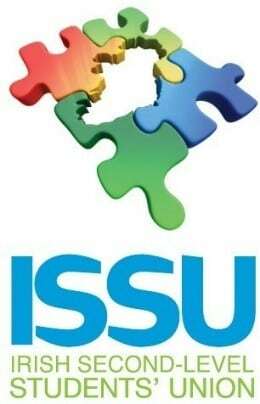 The main object for which the ISSU is established is to contribute to the advancement of second-level education of all second-level students in order to improve and enrich the education of each student and to support the involvement of students at all stages of their education, so that they can achieve their full potential, as responsible citizens, in improving society. Our partnership is based on the idea that young people can learn as much from informal education and independent travel as they can from formal education streams. 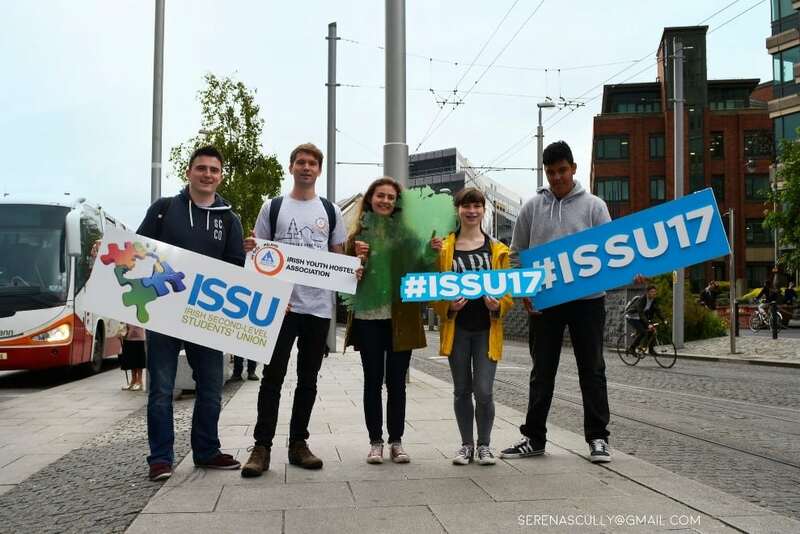 Together with ISSU we want to encourage and assist young people in travelling Ireland and learning from the experiences they have. 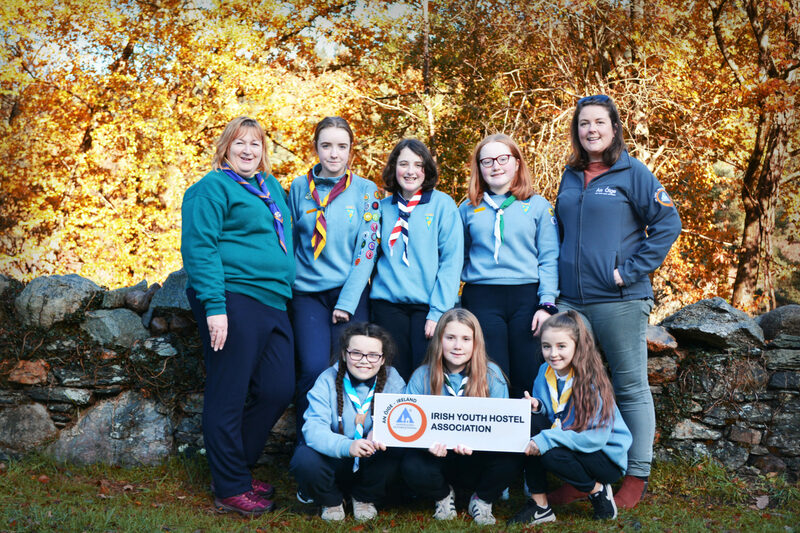 The Catholic Guides of Ireland are one of three Girl Guide Associations in Ireland. With members in the Republic and Northern Ireland they are a nationwide association open to women and girls regardless of religion. CGI have been using An Óige hostels for activities for years so it was time to make this partnership official in late 2018. CGI aims to provide a challenging programme in a safe environment to help all girls and young women develop to their true potential. CGI’s vision is to empower all girls and women to recognize the contribution they make to society and are inspired to make a difference in the world. An Óige’s partnership with CGI is based on the mutual goals to help young people develop and achieve through informal education. By supporting each other we can help encourage young people’s independence through travel, foster a respect for the natural world and encourage groups to travel and experience Ireland together. GOAL is an international aid charity dedicated to alleviating the suffering of the poorest and most vulnerable people in our world. They provide aid to those experiencing humanitarian crises, ensuring people have adequate shelter, food, water, sanitation and healthcare. They also help provide education and economic opportunities to those affected by these crises. GOAL was established in Ireland in 1977 and has been in operation around globe since. This work has seen GOAL operating across the world including in places like Calcutta, Iraq, Rwanda, Honduras and Syria. Often working in war or famine torn countries GOAL continues to help those most vulnerable people around the world. 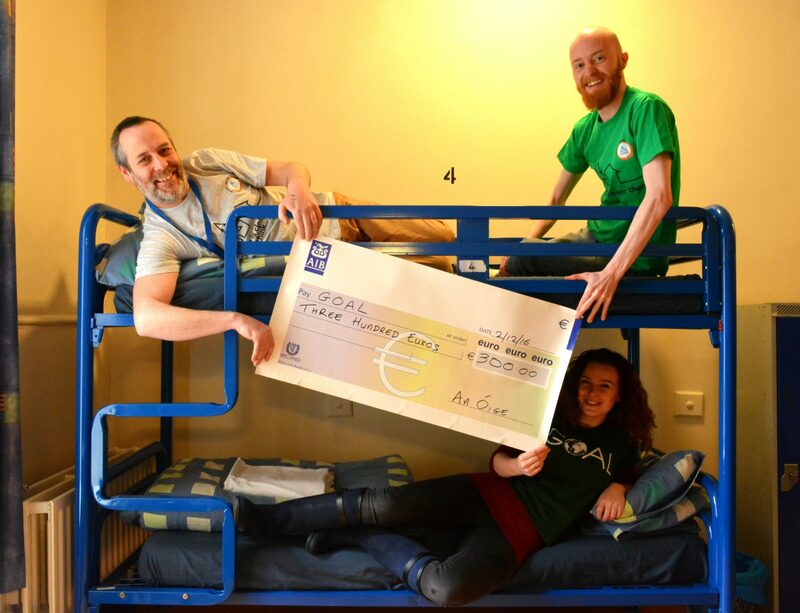 Since 2016 GOAL has been a fund raising partner of An Óige during Hostelling Internationals Sleep for Peace week. Over the last three years An Óige guests have donated over €600 to helps those affected by war in Syria and South Sudan. GOAL have also hosted talks at our hostels during Sleep for Peace week. Solas Project’s vision is to see an Ireland where all children and young people truly know their self-worth and can take full advantage of their potential. 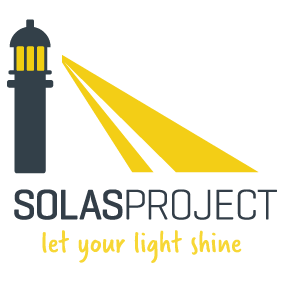 Tackling socio-economic and educational imbalances through learning and mentoring, Solas Project supports young people to create a brighter future for themselves and their communities. By placing a high value on self-worth, character and motivation Solas Projects helps young people to treat everyone with love, compassion and respect.